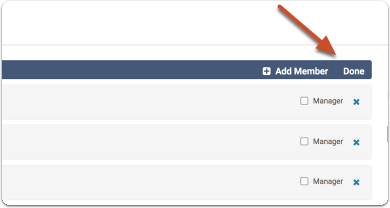 Ad-hoc committees are created and added to a workflow step during the process of creating or editing a case. 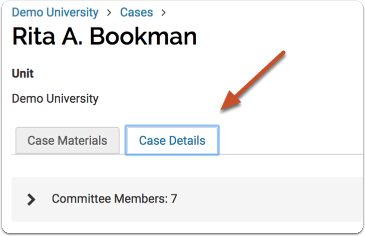 See here for more information on creating an ad-hoc committee when creating a case. 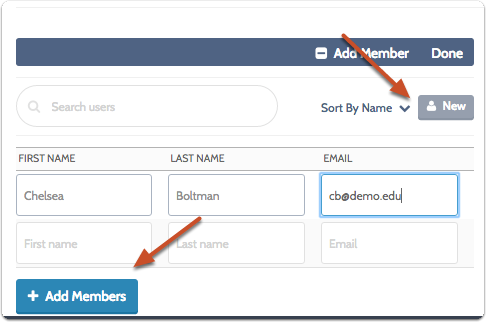 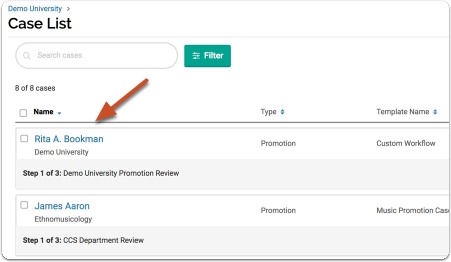 Administrators can edit the membership of ad-hoc committees from the Case page, including adding and removing members, and naming or removing members as Committee Managers.